Jessica Muroff is the Chief Executive Officer of Girl Scouts of West Central Florida which serves nearly 20,000 girls in an eight-county region. She is on the board of directors of the Nonprofit Leadership Center of Tampa Bay, Greater Tampa Chamber of Commerce, and USF Women in Leadership and Philanthropy. 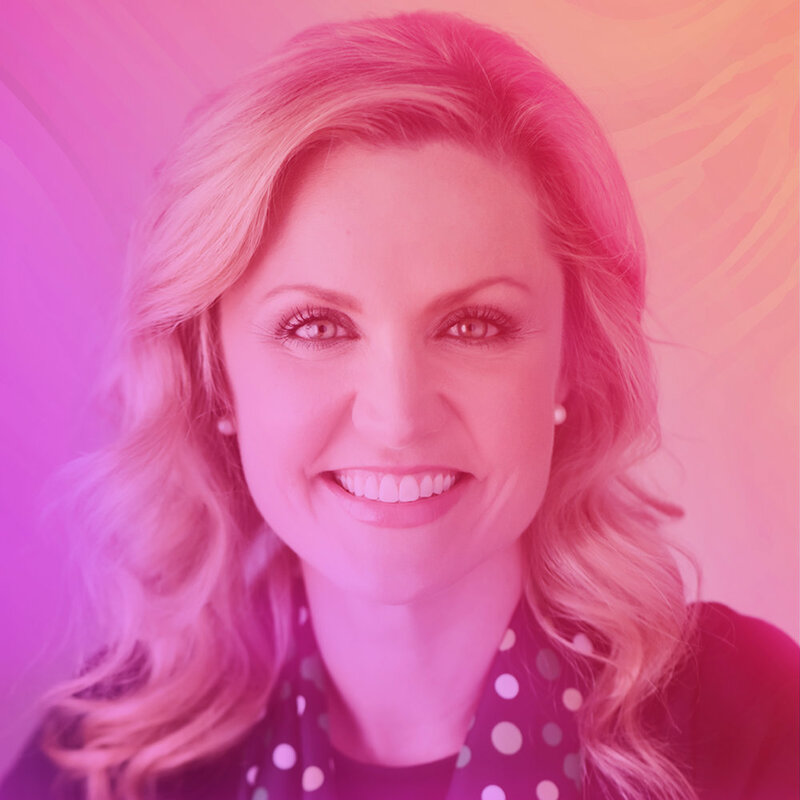 She is a member of the CEO Council of Tampa Bay, Athena Society, Rotary Club of Tampa, Leadership Tampa, and a founding member of Emerge Tampa Bay. Jessica is a graduate from the University of South Florida. She lives in Tampa and is the mother of two Girl Scout daughters.